Washington, DC – Congressman Kevin Brady (R-TX-08) congratulated D’Anne Emmett Spence of Huntsville, Texas, as she was promoted to the rank of Colonel of the United States Air Force, and invited her to be his guest at the State Of The Union Address. 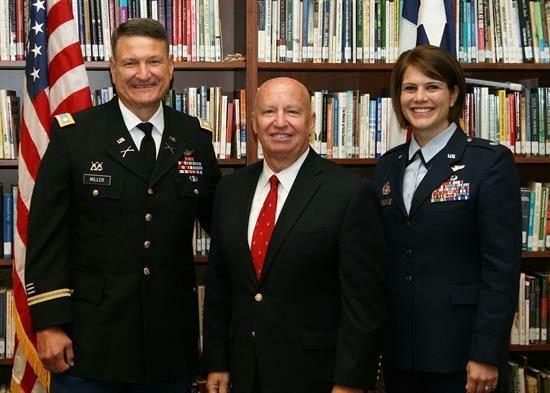 Colonel D’Anne Emmett Spence will be accompanying Congressman Kevin Brady to the Capitol as his guest for next week’s State of The Union Address. Lt. Colonel Champe Miller, Brady and Spence at 2013 Academy Day Sendoff Breakfast. Spence was the keynote speaker, offering encouragement to students who were accepted into military academies after being nominated by Brady. 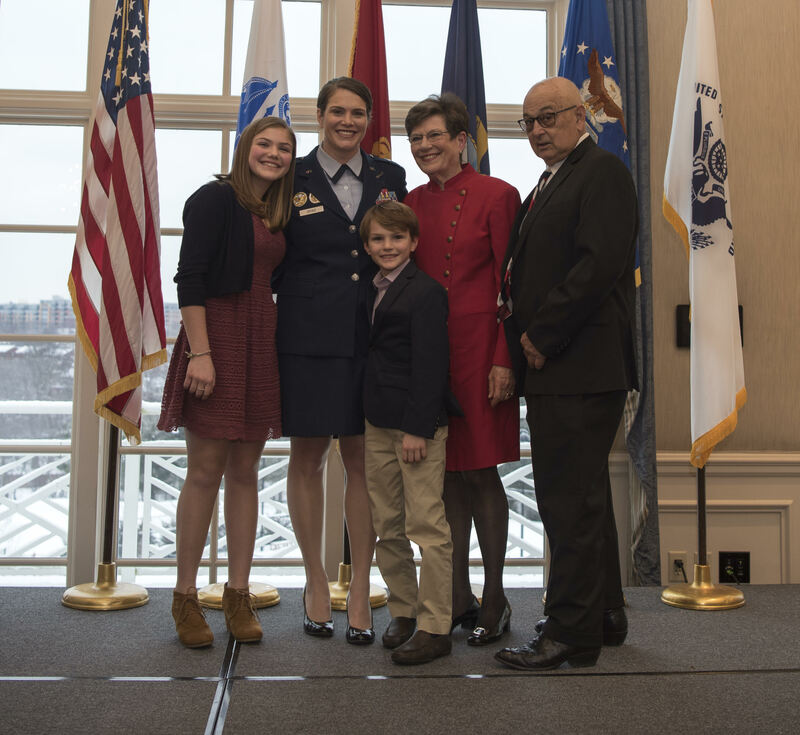 Born and raised in Huntsville, Colonel D’Anne Emmett Spence is the proud daughter of Joe and Judy Emmett. Longtime Huntsville resident Joe Emmett has owned and operated Emmett Plumbing for over 40 years, and he has served as a City of Huntsville Councilman since 2012. Judy Emmett also represents her community as an elected official on the Hospital district, a member of the Sam Houston University Alumni Board, and has been a real estate broker in the Huntsville area for over 40 years. Upon graduation from Huntsville High School in 1995, Spence was recruited to the Air Force Academy to play tennis. 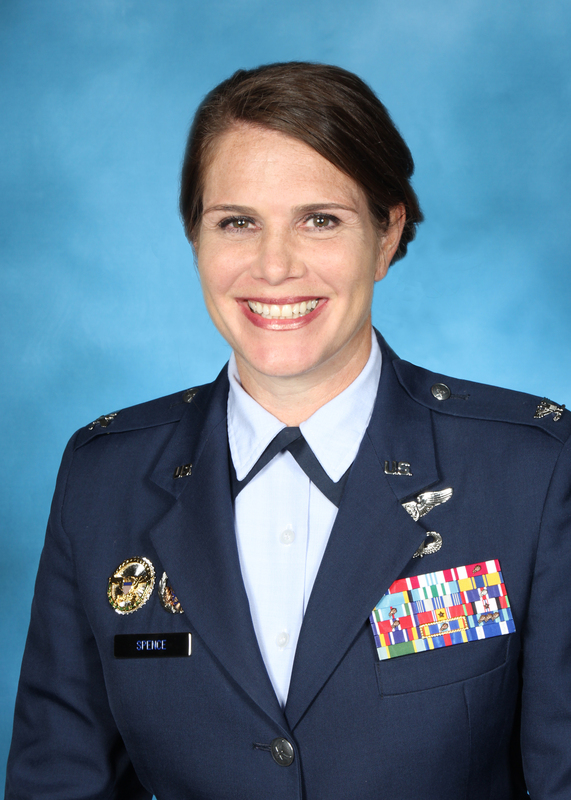 After graduating the Academy in 1999 with a degree in Chemistry, Spence entered the Air Force while continuing her studies, earning multiple advanced degrees. Her vast career experience includes headquarter assignments with positions for the Secretary of Defense and the Chairman of the Joint Chiefs of Staff, being the Special Assistant Chief for Legislative Affairs Office of the Secretary of Defense, holding the position of Chief, Legislative Liaison for Defense Programs at the National Nuclear Security Administration, Department of Energy, teaching as a professor at the Academy, and acting as the current United States Air Force Academy Liaison to the National Capital Region, Washington DC Office. She currently resides in Arlington, VA with her two children, Samantha and Emmett. Note: Click on pictures to download hi-res versions.